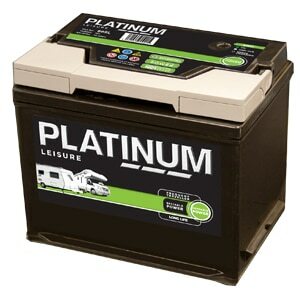 NCC Verified Leisure Battery gives consumers confidence that the battery they buy are fit for purpose and will perform as advertised. 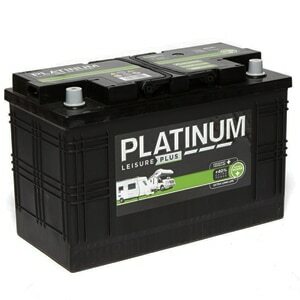 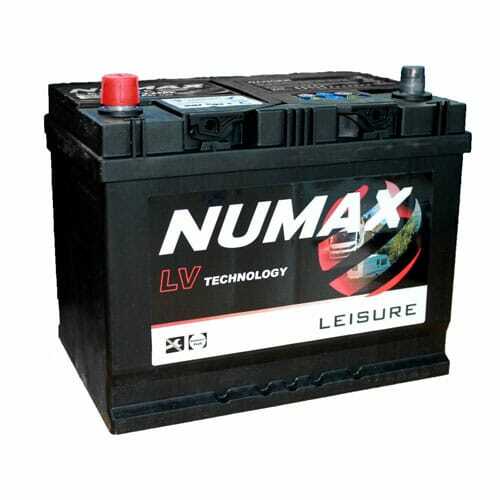 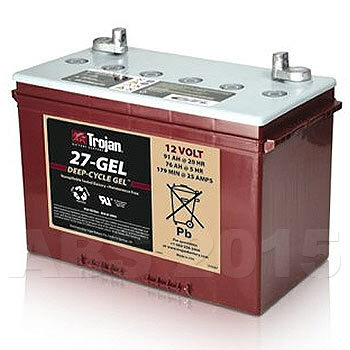 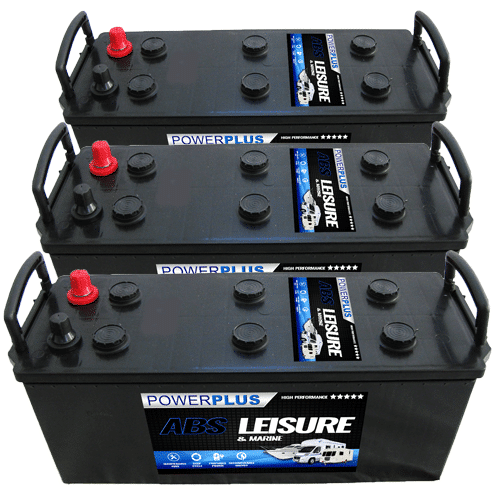 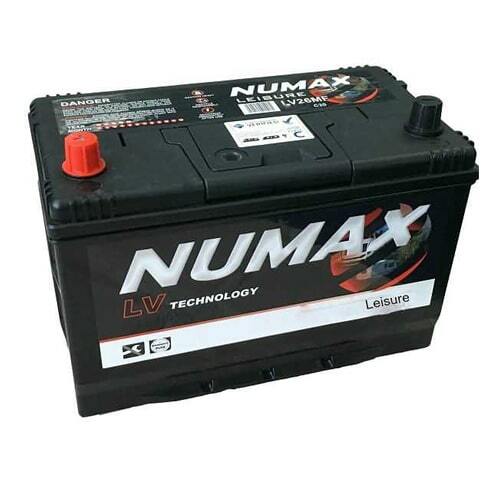 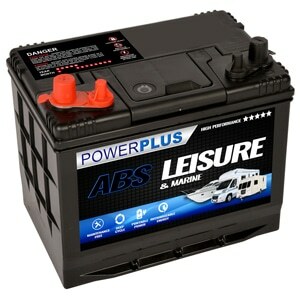 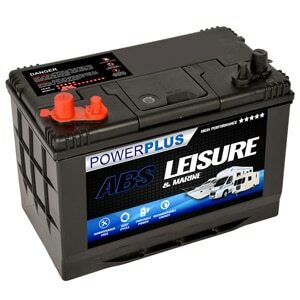 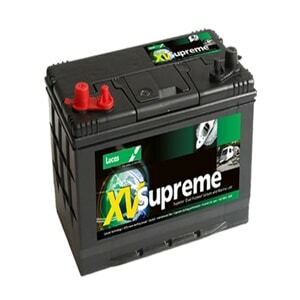 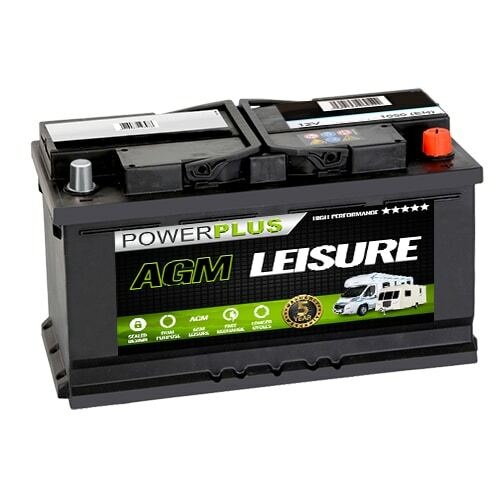 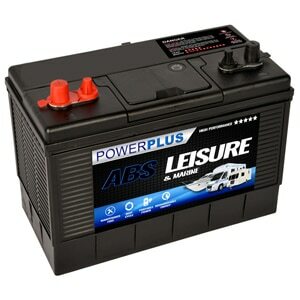 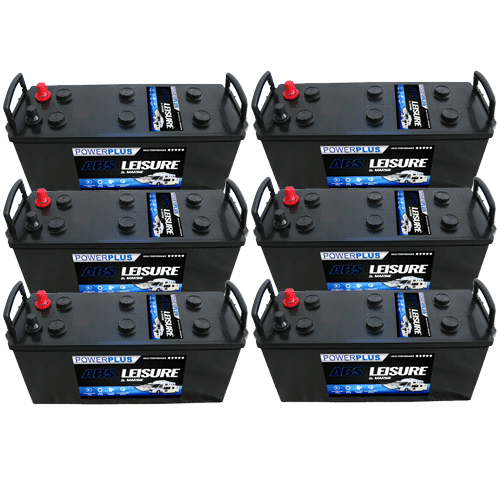 Our NCC Class C Leisure Batteries battery delivery service is available throughout the U.K. 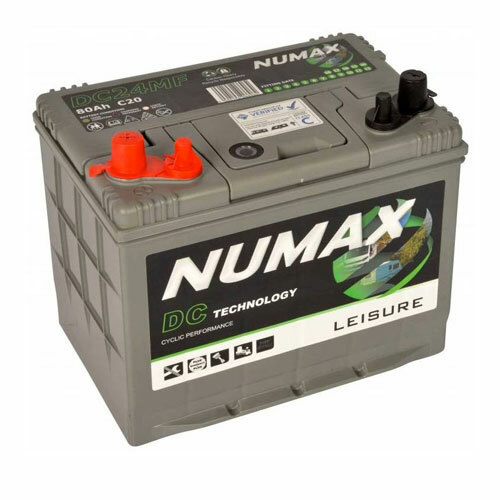 If you have any queries about our NCC Class C Leisure Batteries product range then telephone our FreePhone number shown below.